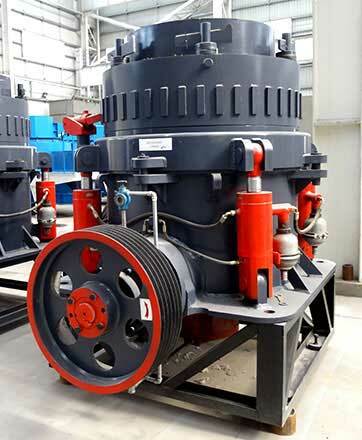 Complete hydraulic operation, easy to use / Long service life, high crushing efficiency. 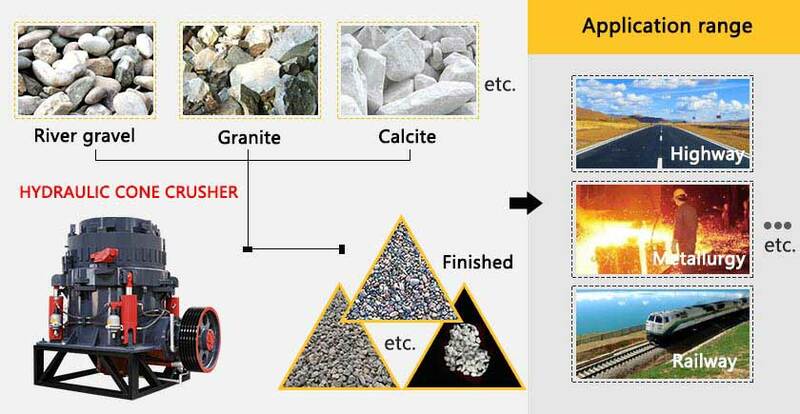 Applied materials: Granite, basalt, quartz stone, iron ore, pebbles, green stone, copper ore and limestone. 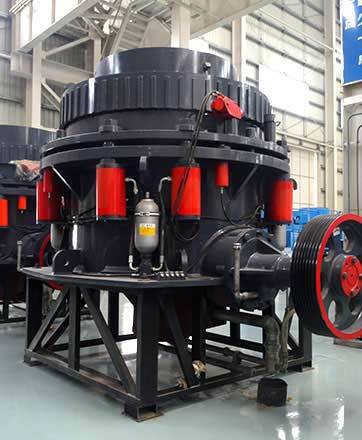 The Hydraulic Cone Crusher is aoptimization design of single-cylinder hydraulic cone crusher and PYF cone crusher. 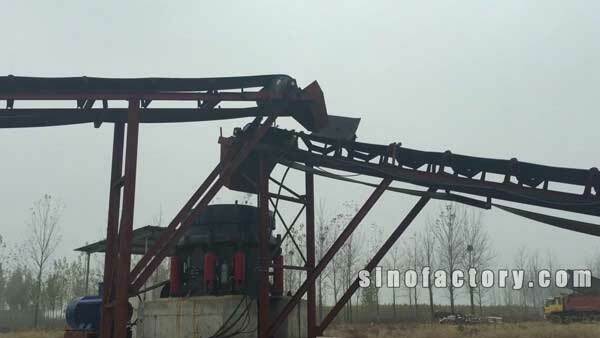 It not only improves the production capacity and crushing efficiency, also enlarges the application range. From limestone to basalt, from stone production to various ores crushing, it can provide unparalleled crushing performance. 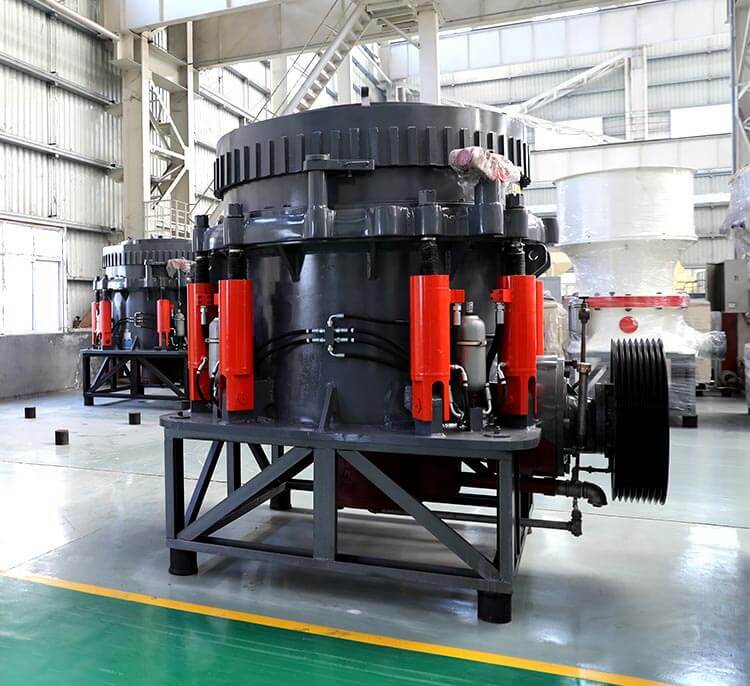 The crushing cavity in the hydraulic cone crusher is divided into four types according to the crushing size requirement, which are medium crushing,medium and fine crushing, fine crushing, superfine crushing. The hydraulic cone crusher is applicable to crushing stone materials with Protodikonov's Hardness f=5-16, such as iron ore, nonferrous metal ore, granite, limestone, quartzite, Sandstone, cobble and other oresand rocks. It is widely used in the industry of metal mine, metallurgy, chemical, construction, cement and sand, etc. 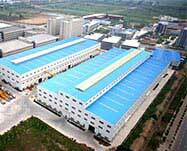 2.Little consumption of vulnerable part; reliable operation; low operation costs. 3.Goodparticleshape and high quality of finished product. 4.Multiple crushing cavity type; flexible application; strong adaptability.